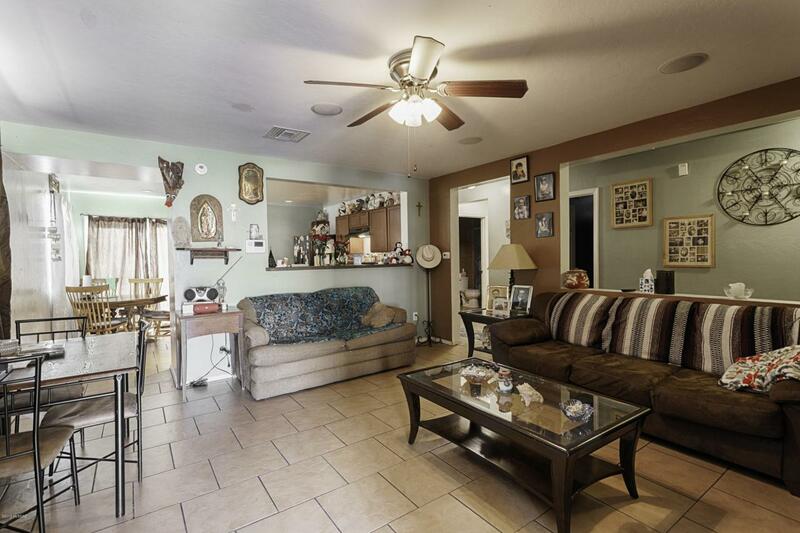 Nice 3BD/2BA home in Rancho Valencia. Custom tile work including media area with surround sound. Bathroom is also fully tiled. 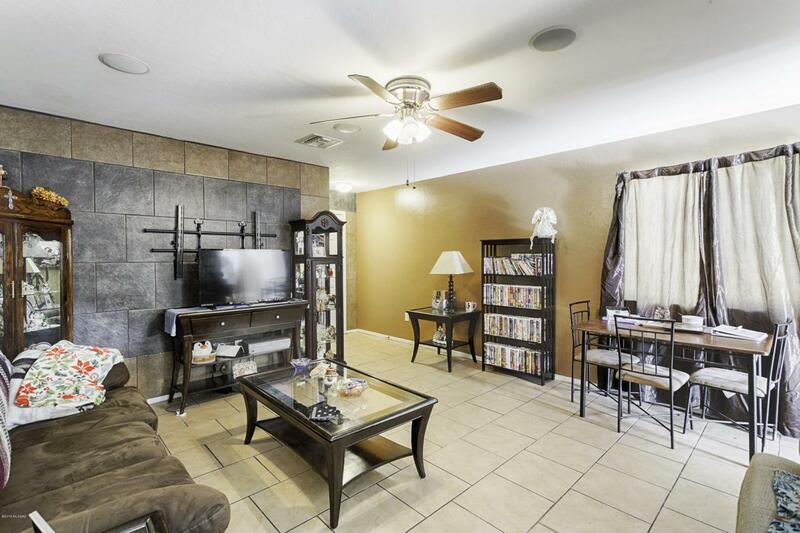 Very popular open floor plan that makes for great modern living, newer carpet in bdrms. Maple cabinets, large master, lots of counter space. Enclosed backyard with patio area. 1 car garage. 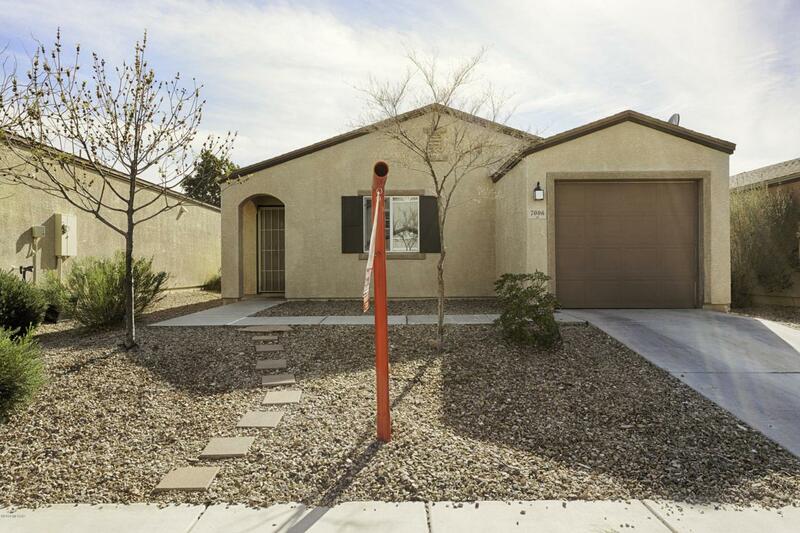 Convenient to Davis Monthan AFB, Raytheon & I-10. 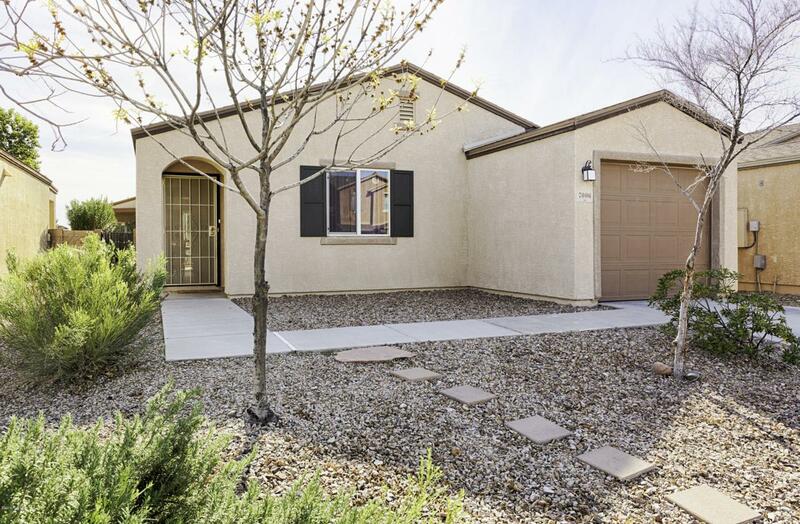 Clean and move-in ready, must see!